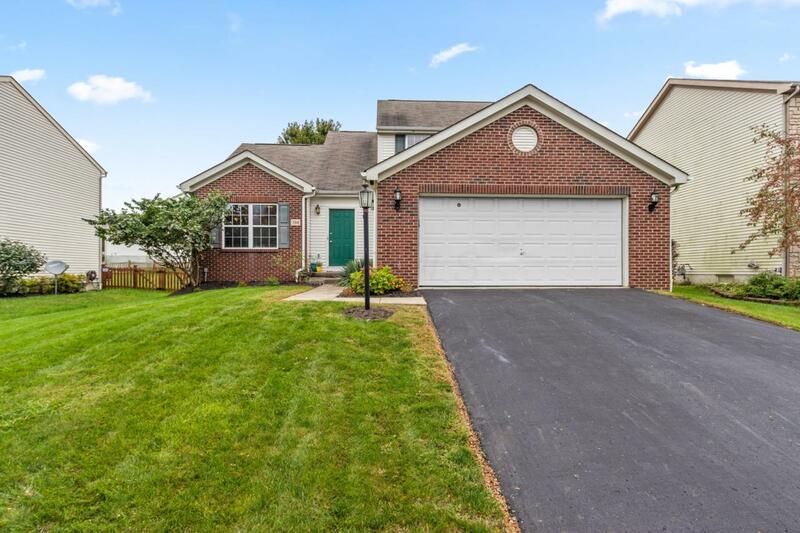 Charming home located in desirable Blacklick Ridge, with Gahanna schools!! 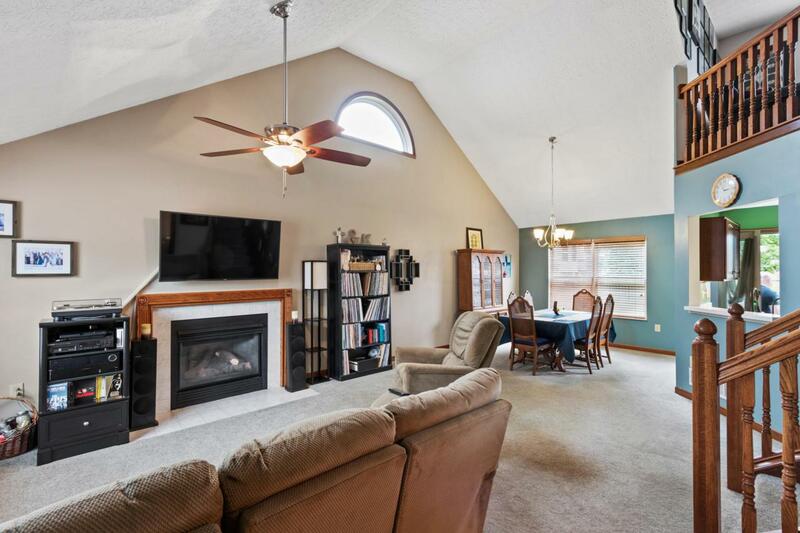 The open floor plan offers vaulted ceilings, and ample natural light. There is a first floor master suite and first floor laundry! The kitchen offers cherry cabinets, and stainless steel appliances. Upstairs there are 2 bedrooms, a large loft that could be turned into a 3rd bedroom, and a full bath. RainSoft water filtration system installed in 2016. 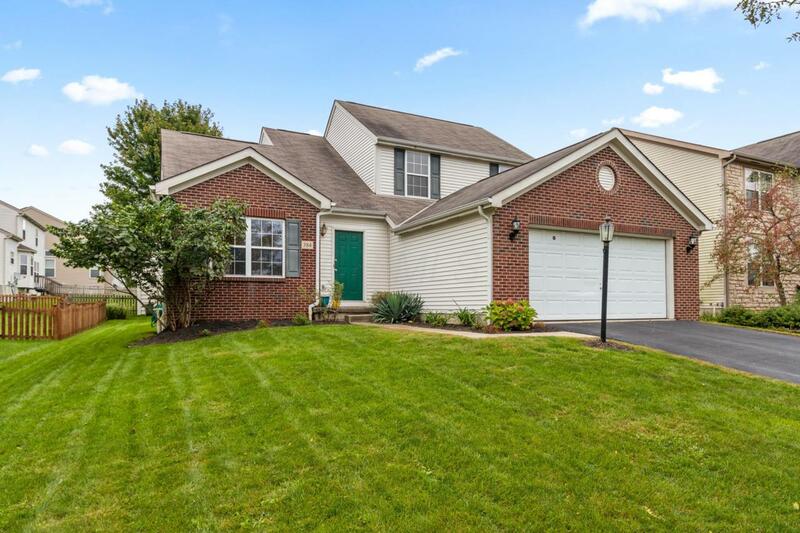 There are solid 6 panel doors throughout the home, updated light fixtures, and wood blinds. There is a gas fireplace in the great room. 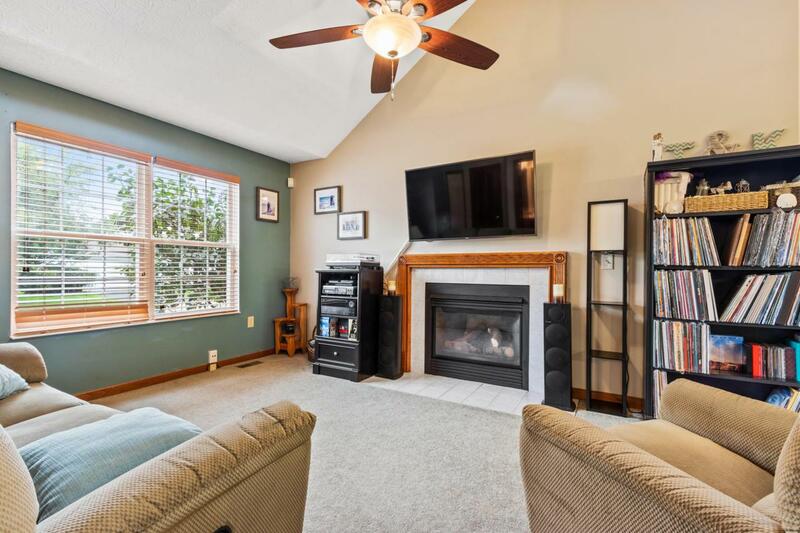 The basement offers ample storage, additional washer/dryer hookups, & could be finished for extra living space! There is a Vector security system. There is also a large fenced in yard and garden!